Spring is nearly upon us in Canada and snow is melting like butter on a frying pan. Of course, along with spring comes maple syrup season, after all, March is maple month. Did you know that Canada produces 80% of the world’s Maple Syrup? Pretty sweet eh? 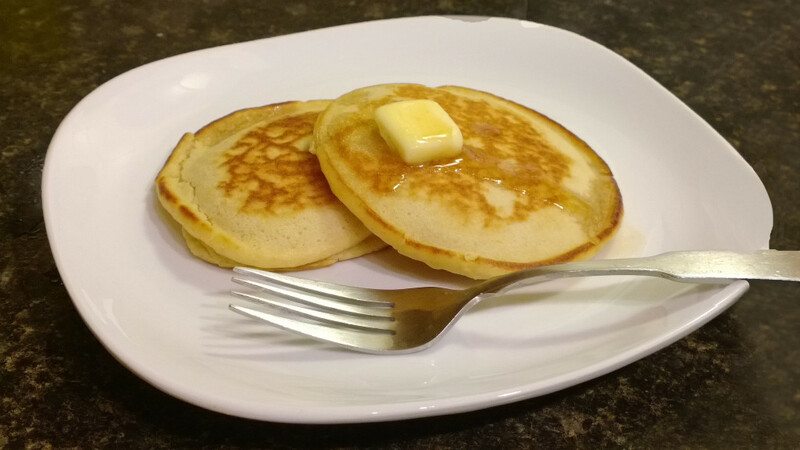 Celebrate maple season with these pancakes that use maple syrup as a sweetener in the batter. The sweetness of maple syrup is complemented by earthy flavours via a small addition of quinoa flour. The quinoa flour can be substituted with regular or whole wheat flour. Feel free to jazz up the pancakes with your favourite fruit salad, fresh whipped cream, or a side of Canadian bacon… just don’t forget the maple syrup. 1. 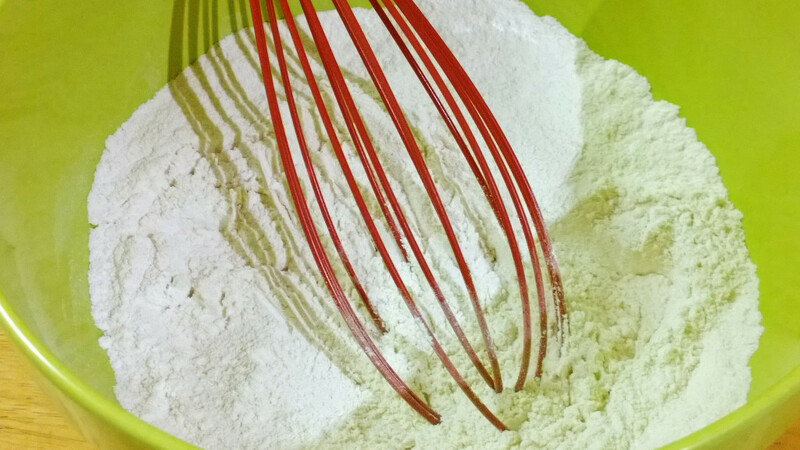 Mix the flours, baking powder, baking soda and salt together in a large bowl until evenly combined. 2. 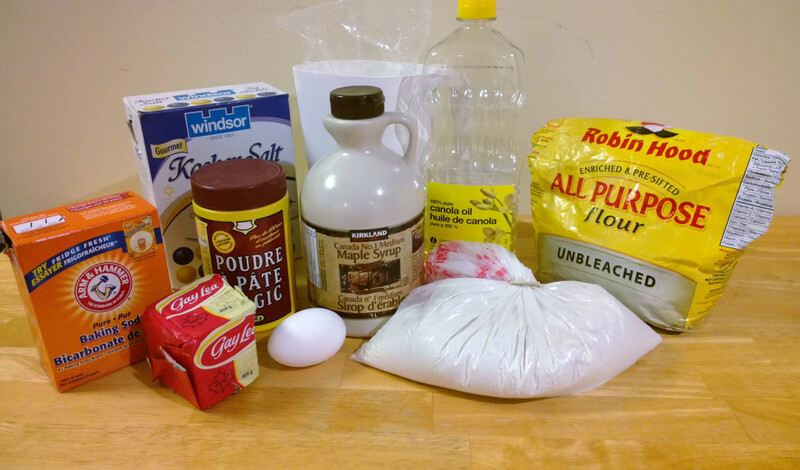 In another bowl, mix the egg, milk, oil, and maple syrup. 3. 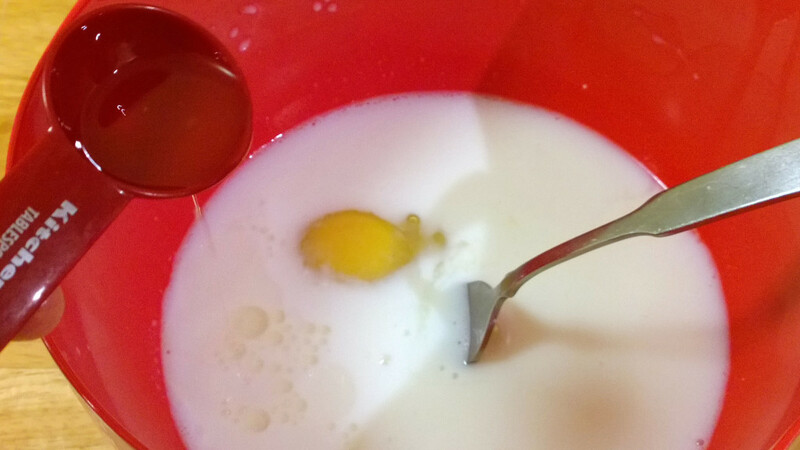 Add the egg and milk mixture all at once to the dry ingredients and stir until the dry ingredients are completely moistened; slightly lumpy appearance is okay. 4. 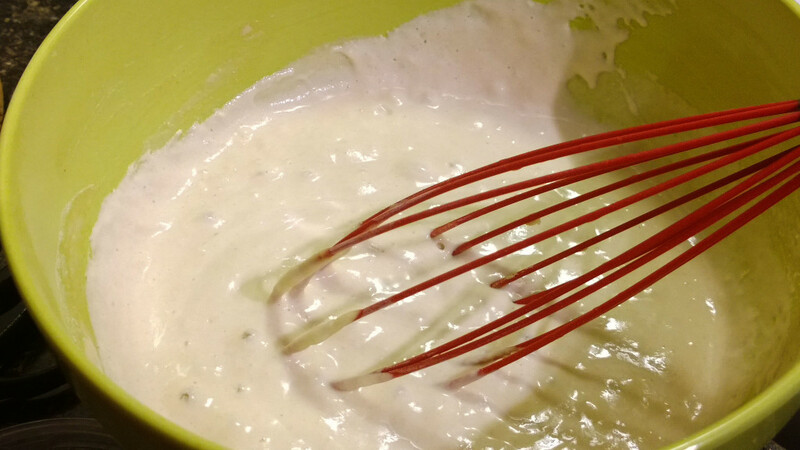 For each pancake, pour ¼ cup batter into a frying pan or skillet greased with butter. Cook over medium-low heat until surface appears bubbly and edges are slightly dry in appearance, about 2-3 minutes. 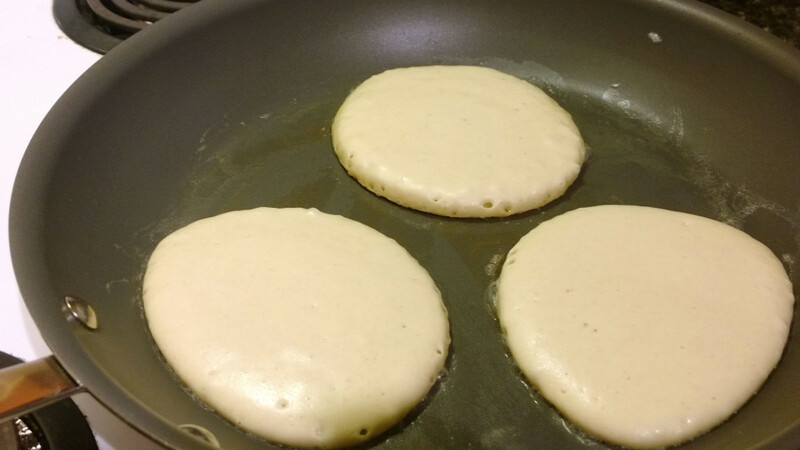 Pancakes should appear a pleasant golden brown colour. 5. Serve warm and top with butter, syrup and accompanied by your favourite breakfast sides.